It is a fun, electric, single-seat, two wheeled, self-balancing means of transport, which functions using an innovative combination of mechanics, electronics and computer science. It is a silent, environmentally friendly, genial and innovative vehicle, with which you can start, turn, stop and reverse with simple movements of the body, in full respect of the environment. The mechanic construction of the Segway sparkled thanks to numerous researches of the most advanced design standards. Each component has been carefully tested and analyzed to ensure that these standards are met. 2. How safe is the Segway? 3. Are Segway safe for children or people with disabilities? Although riding a Segway is relatively easy to do and learn, we do require that all riders be at least 12 years of age. Also, riders should have the ability to make motions such as climbing and descending stairs without assistance. 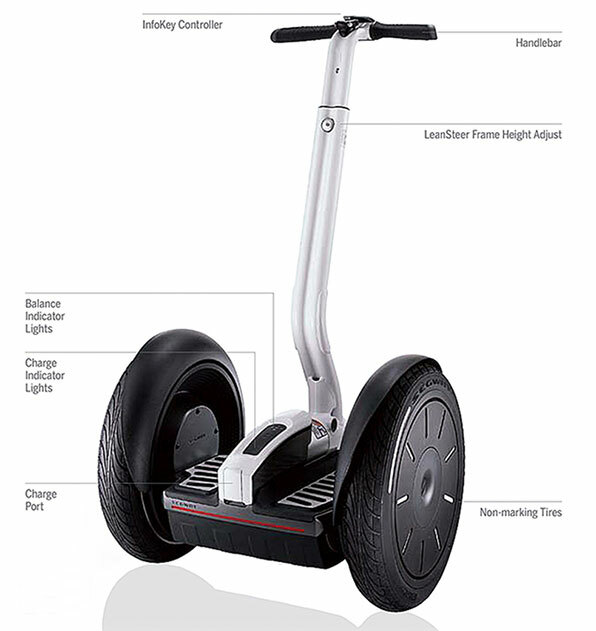 The Segway is not appropriate for those weighing under 100 pounds or over 250 pounds. Each of our glides begins with a 30-minute training session in the Sanità Quay (Port of Cagliari). Of course it is not recommended for pregnant women. We will practice on the Segway so that everyone feels comfortable and ready to go out and conquer Cagliari. 4. Are the tours cancelled in case of rain? The Segway has no problem riding on the rain, but if the rain is very strong the tour will be postponed for 1 or 2 hours. 5. Is it necessary to book? Reservation is required for all Cagliari Segway Tours and can be made online or by phone through +39 347 0533196 +39 347 0533196. 6. How far in advance do I need to reserve? You can check if there are places available on the very day you want to do the tour. However, it is possible that all tours will be booked, especially in the summer time. It is always best to book as early as you can to avoid disappointment! 7. Do you organize tours for groups? We are pleased to organize tours for groups. So, if you are interested, contact us and we will offer a special price. The Cagliari Segway Tour takes place with maximum of 7 people. Special discounts for groups.